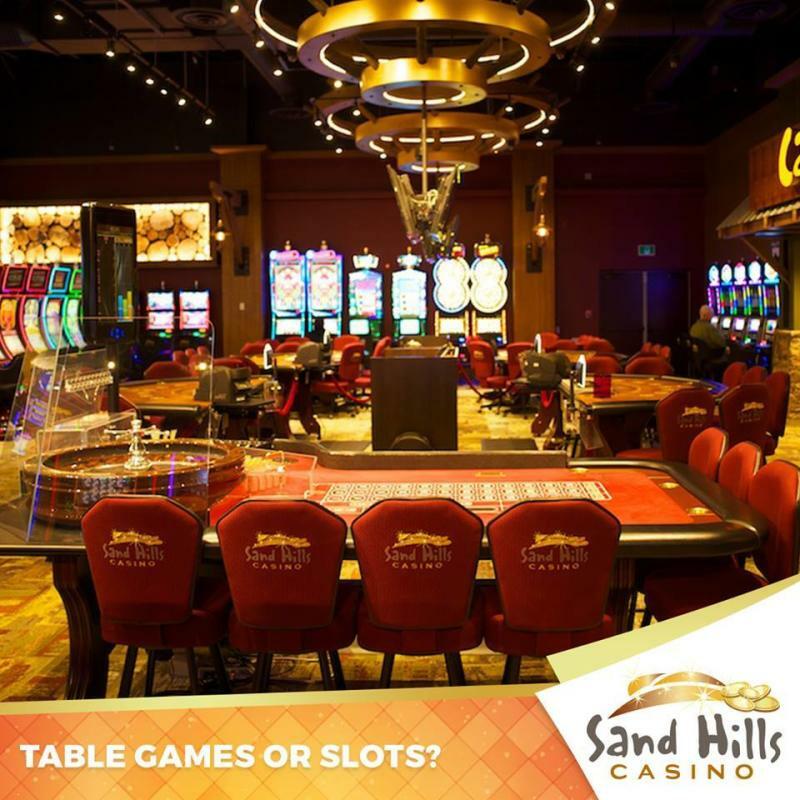 At Sand Hills Casino, our customer service is what sets us apart. Visit and you’ll learn why we are a winning casino. Relish in the best dining experience in the area! 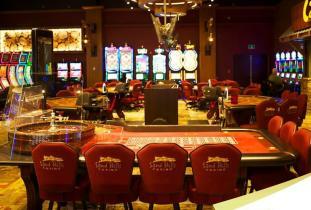 Sand Hills Casino found a new way to excite your senses at our Dunes restaurant, featuring themed buffet nights. Relax and enjoy yourself at Oasis Lounge. Oasis is the perfect spot to relax with friends, catch a game on one of the big screens, or listen to free live music on weekends.